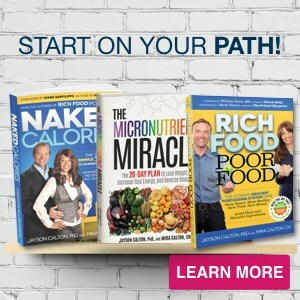 IN.POWER Organic Plant Protein is Here! They weren’t organic (a big problem because of toxic herbicides and pesticides). They used a single source of plant protein (with the exception of soy plant proteins do not have a full essential amino acid spectrum, like whey protein). They included soy protein or soy lecithin (soy contains goitrogens which suppress the function of the thyroid and almost all soy is now GMO). VEGAN/VEGETARIAN FRIENDLY AND HYPOALLERGENIC Research has shown that protein is an essential macronutrient often lacking in vegetarians/vegan diets, protein powders can help fill this nutritional gap. 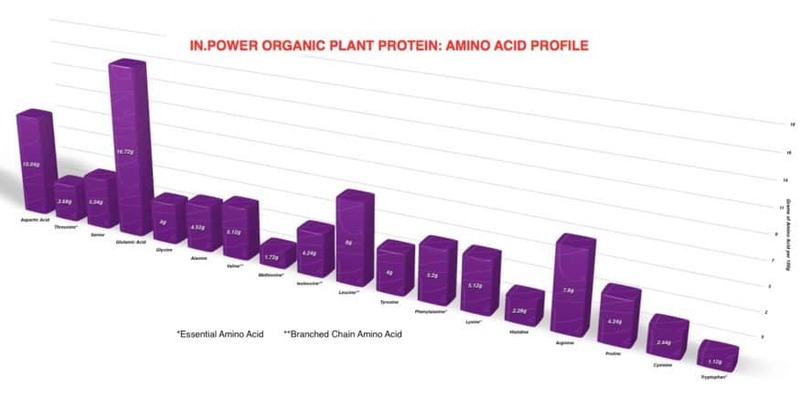 Whether you're a vegetarian or vegan looking for an animal free protein, cannot tolerate other proteins due to allergies, or you just want to shake things up a bit and rotate a new protein into your routine, IN.POWER Organic Plant Protein is a hypoallergenic, great tasting source of dietary protein that everyone can enjoy. INCREASES LEAN BODY MASS WHILE LOSING WEIGHT Combining organic pea protein with organic, sprouted rice protein provides you with an unsurpassed plant based amino acid profile. Additionally, BCAA’s or Branch Chain Amino Acids make up 40% of the daily requirement for essential amino acids in humans, and studies show a diet rich in BCAAs can help keep your body in a muscle building state throughout the day, keep you feeling full longer between meals, decrease belly fat, energize your workouts, and much more. Drinking 1-2 IN.POWER shakes daily will give you're the extra BCAA’s your body needs to build muscle, lose fat and stay healthy. EASY TO ABSORB & MIX While they aren’t as easily digested as whey protein, pea & rice proteins are easier to digest and are utilized by your body better than other plant based proteins such as soy. 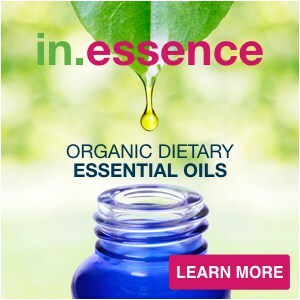 They are also gentle on your stomach and do not tend to cause gassy or bloated feelings after drinking. Because of they way our IN.POWER Organic Plant Protein is processed it’s easy to mix in water or your favorite beverage and has a smooth delicious texture. DAIRY AND GLUTEN FREE While whey protein is gluten free and is nearly lactose free some people cannot tolerate even the small amount of lactose it can contain. Both pea & rice protein are completely lactose and gluten free and are safe to drink for anyone who is lactose or gluten intolerant or has celiac disease. HELPS TO CONTOL BLOOD SUGAR AND KEEPS YOU FEELING FULL Consuming dietary protein with a meal can help you to regulate blood sugar, which can potentially prevent body fat storage. 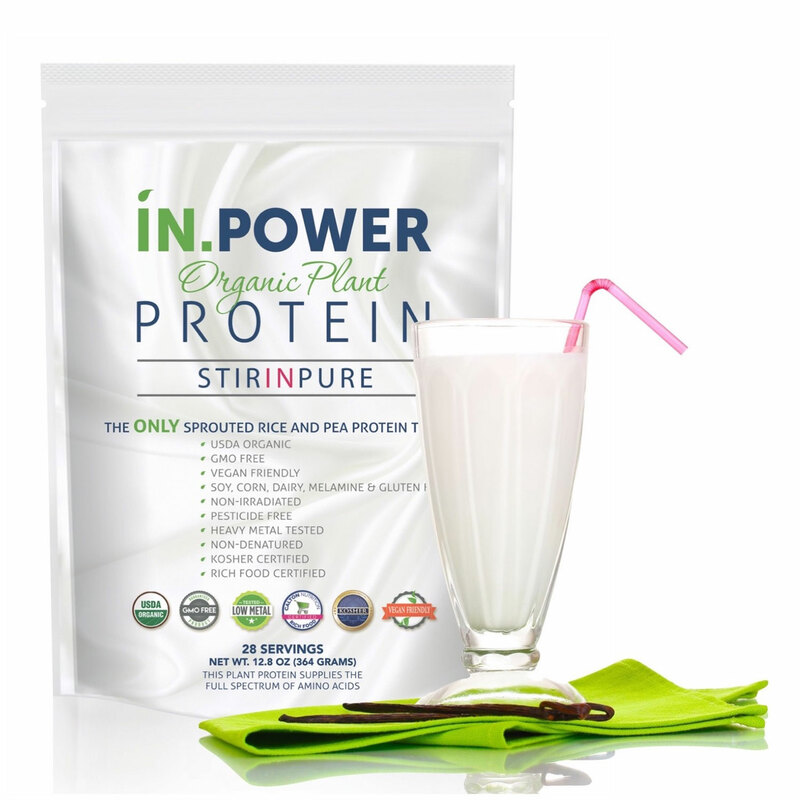 IN.POWER Organic Plant Protein is also low in carbs (1gram per scoop) and studies show that pea protein activates the release of hormones in your body that keep you feeling full between meals. This makes IN.POWER Organic Plant Protein great to drink both as a meal replacement or when you are dieting to lose weight. 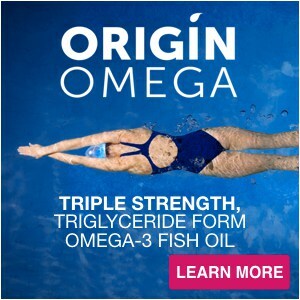 PROMOTES MUSCLE RECOVERY AND A THERMOGENIC EFFECT Physical training and even simply every day activities cause your precious muscles to breakdown. Your body needs protein to provide the amino acids it needs to rebuild your muscles. 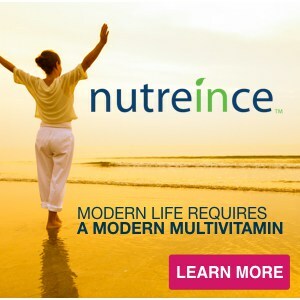 That is why adding IN.POWER Organic Plant Protein into your daily routine is a great way to help you recover. 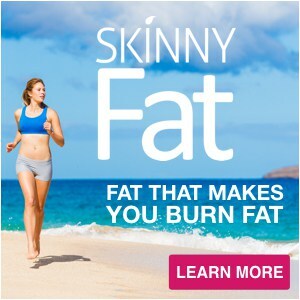 Additionally, when protein is digested it also has a thermogenic, or heat producing effect on the body. Since proteins take a lot of energy to digest (up to 30 percent of protein’s calories get burned during its digestion) you burn more calories after eating a meal high in a quality protein such as IN.POWER. 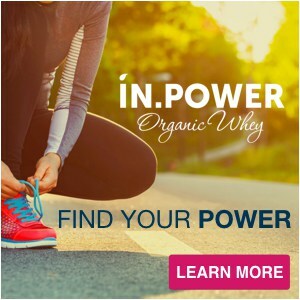 The bottom line is, we have felt amazing since we started using IN.POWER Organic Plant, and now switch between using IN.POWER Organic Whey and Plant to get the benefits of both, but with completely different taste profiles. If you have been searching for a high quality, organic, cold processed, non-irradiated, non-denatured, Kosher certified plant protein concentrate. Free of GMOs ingredients like soy, corn and wheat as well as from potentially harmful pesticides, heavy metals, artificial colors, flavors, sweeteners, and of course sugar, with a full spectrum of essential amino acids and an amazing taste and texture then look no further – try a bag of IN.POWER Organic Plant Protein today! 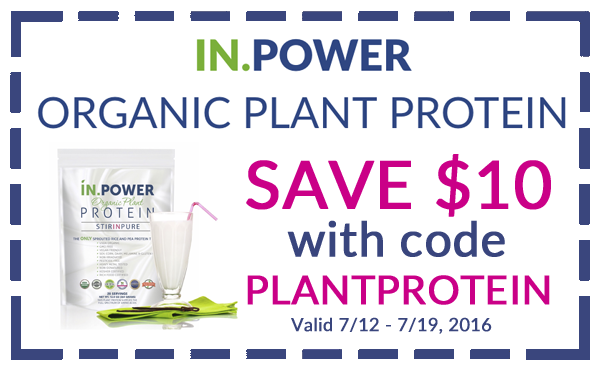 This week only, save $10 off your purchase of IN.POWER Plant by clicking here or using the code below through 7/19! Please note: this coupon is valid for one use only!